You can focus on the driving and leave the rest to us. 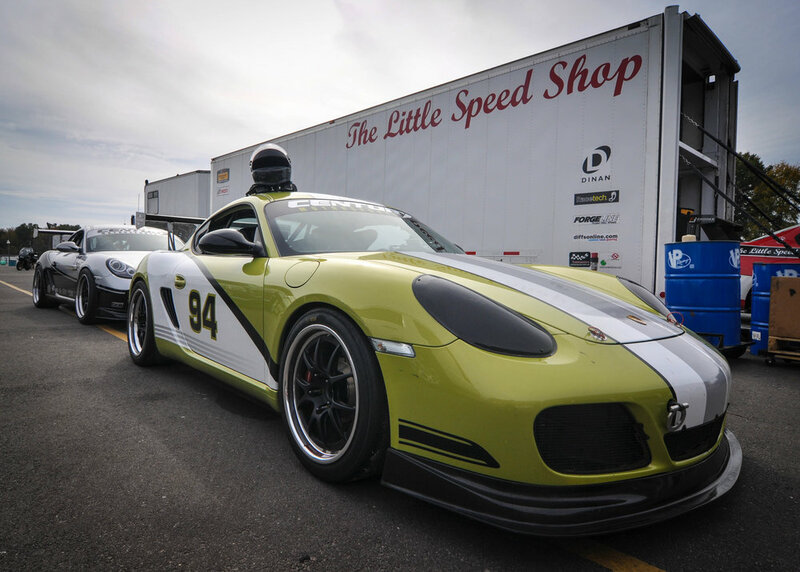 The Little Speed Shop has everything you need to make your track time the most enjoyable and worry-free. You can focus on driving and leave the rest to us – we provide complete track support for both car and driver. From HPDEs to professional racing we will be there to make your time at the track the most enjoyable and worry free, so you can get the most of your driving experience!